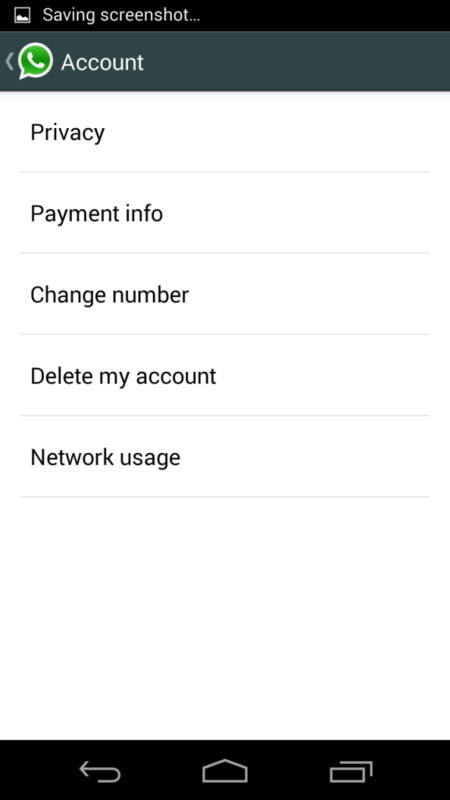 WhatsApp has updated app for Android devices with new privacy options. 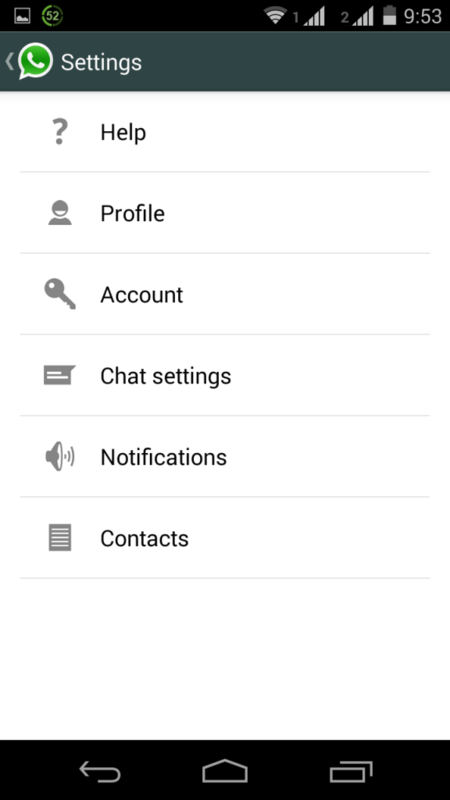 Now, Android users have options to set custom privacy for ‘Last Seen’ and ‘Profile Pic’. You can also hide your status from other people. 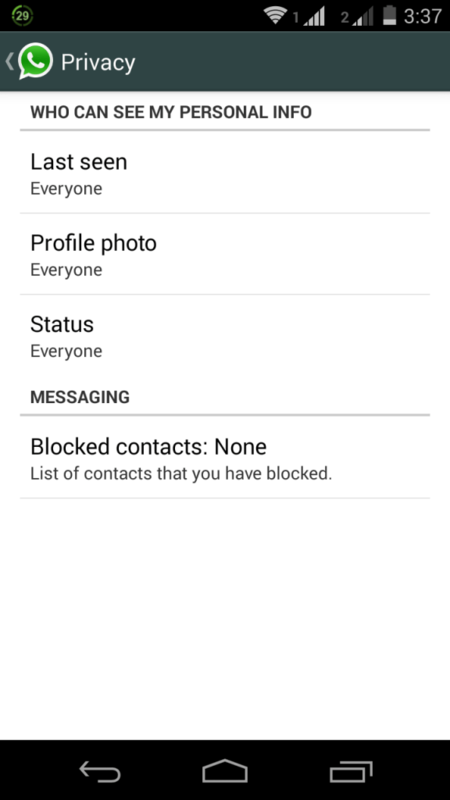 These new privacy options are available for latest WhatsApp app for Android. So, update your WhatsApp app first. 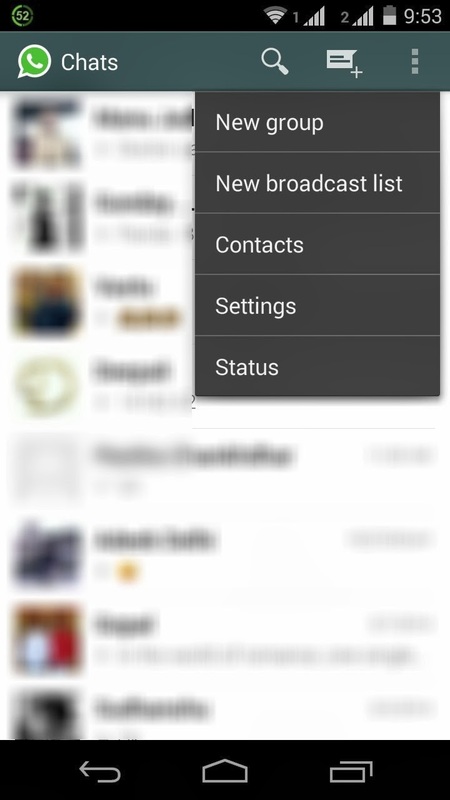 You can select any options from : ‘Everyone,’ ‘My Contacts’ and ‘Nobody’. If you select ‘Nobody’, no one can see your last seen, profile pic or status. After this WhatsApp, you do not need third party apps which helped users in hiding their last seen status.